Fashion shows are about more than just clothes – it’s finally time to break out your makeup bag again. Autumn/winter’s 2016 beauty looks offer us a welcome refresh for the new season – turning on longstanding beauty trends in a celebration of rebellion and individuality. As the season kicks in (hello winter coats and pumpkin spice lattes! ), the Edited team set you the task of trying the trends fresh of the runway. 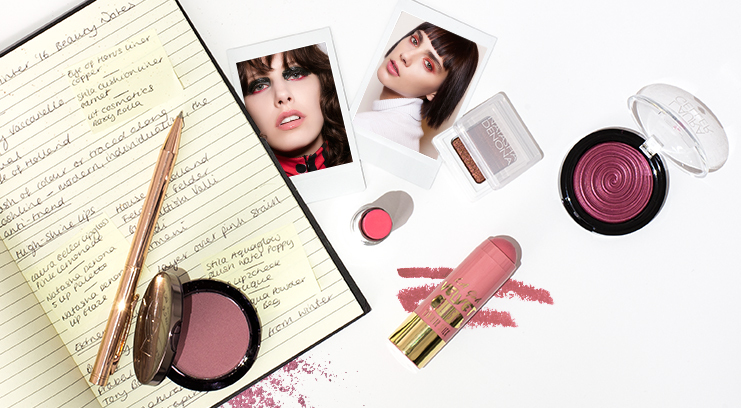 Whilst catwalk beauty isn’t always renowned for being wearable, we’ve picked the products needed to adapt the looks for a more playful take on your morning routine. Red was undeniably the colour of the season, with the colour monopolising not just model’s lips but their cheeks and eyes too. 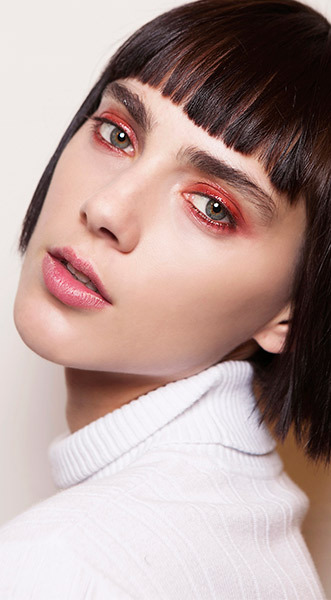 Now’s the time to rethink your eyeshadow look, in technicolour. Where we spotted it: On the catwalk at Anthony Vaccarello and on Kristen Stewart, fronting Chanel’s A/W’16 campaign. Why we love it: Anti-trends are hot right now, and this is the most wearable incarnation we’ve seen yet. The simple but eye-catching reiteration of colour instantly modernises any look. 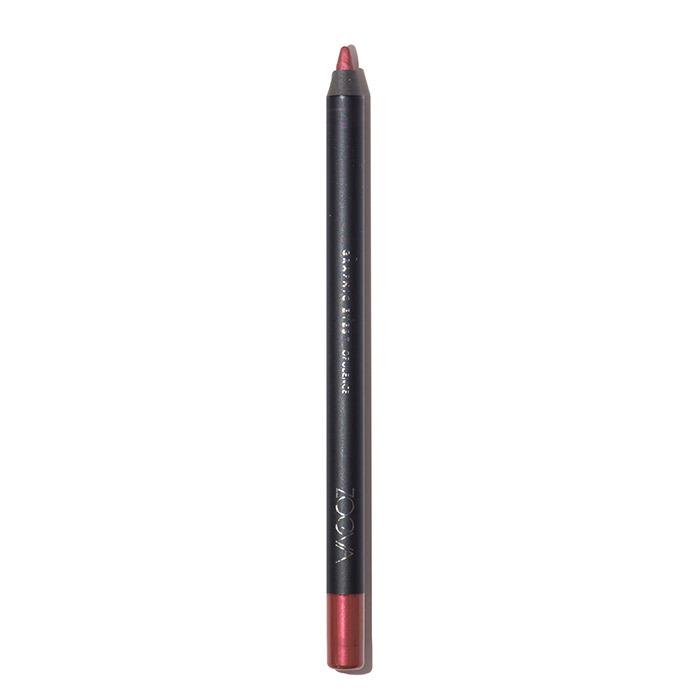 Ways to wear it: For a subtle addition of colour, trace your lashline with Zoeva’s Graphic Eyes Liner in Opulence for a precision line of copper-red sparkle. 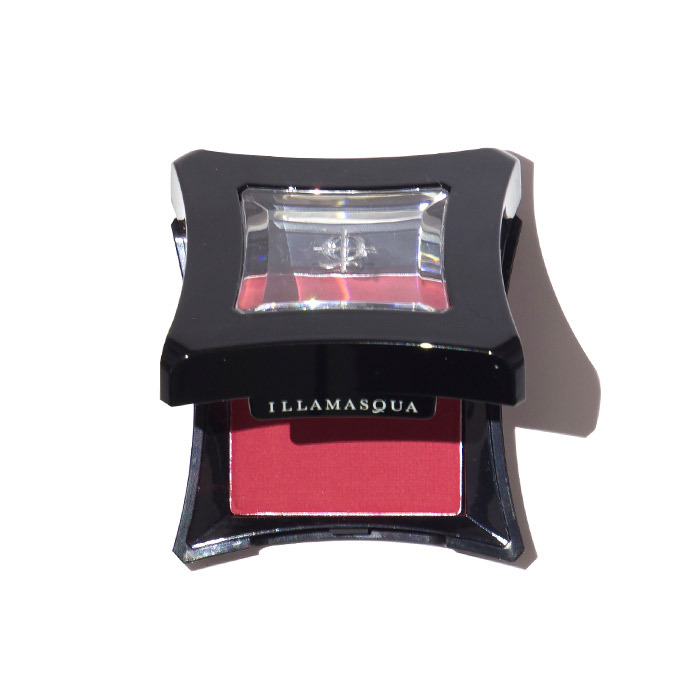 Alternatively, blend Illamasqua Powder Eyeshadow in Daemon over the lid for a wash of colour, then top with Lit Cosmetics Stackable Loose Colour in Roxy Rolla for added sparkle on a glitter-worthy occasion. Matte lips are taking a backseat this season; instead, shine bright with layers of high-shine lip gloss for an infinitely more wearable lip look. Where we spotted it: On models at Sibling and Henry Holland, where makeup artists layered a brilliantly glossy sheen over a stain of petal pink. Why we love it: After years of dark matte lips, we’re embracing a new wave of lip looks – the new colour/texture combo of pink and shine makes for a chic look with a fun feel. 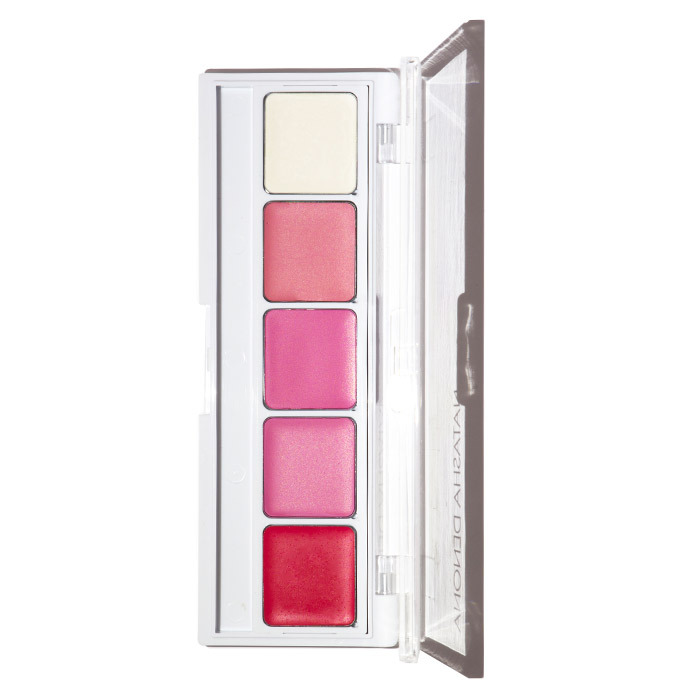 Ways to wear it: Dab colour from Natasha Denona’s 5 Lip Colour Palette onto your lips with a finger, concentrating colour from the inside for an ombre, just-bitten effect, then slick on Natasha Denona’s Lip Glaze in Juicy Pink to finish the look with a coat of high-shine glamour. 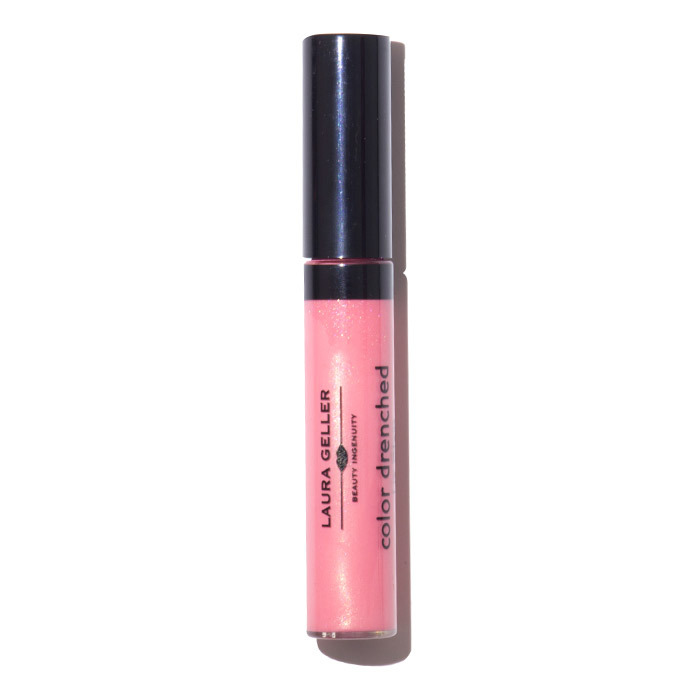 Alternatively pull off the look in a single swipe using Laura Geller’s Colour Drenched Lipgloss in Pink Lemonade. If you’re bored of the overly-contoured look then flushed cheeks are a fresh (and bang on trend) alternative. Ditch the bronzer for good and instead go heavy with your blusher brush. Where we spotted it: Perfectly painted upon cheeks at Burberry, Gucci, and Vivienne Westwood. 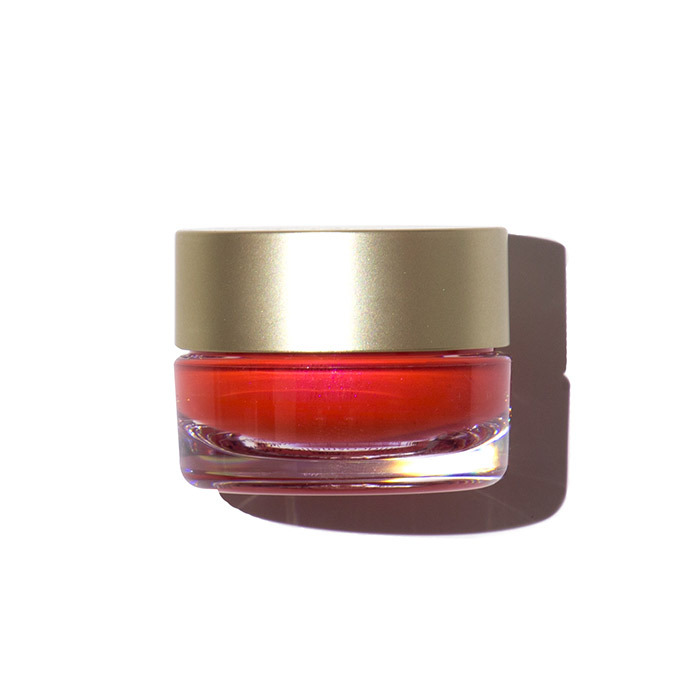 Why we love it: Adding a bright flush to the cheeks gives a raw, natural look that makes you look like you just went on a wintry walk – a nod to the natural change in skin when we venture outside in the cold. 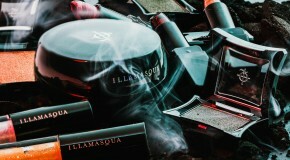 Ways to wear it: They key to application is light layers, the formula – gel, cream, powder – your choice, and the colour? The brighter, the better. 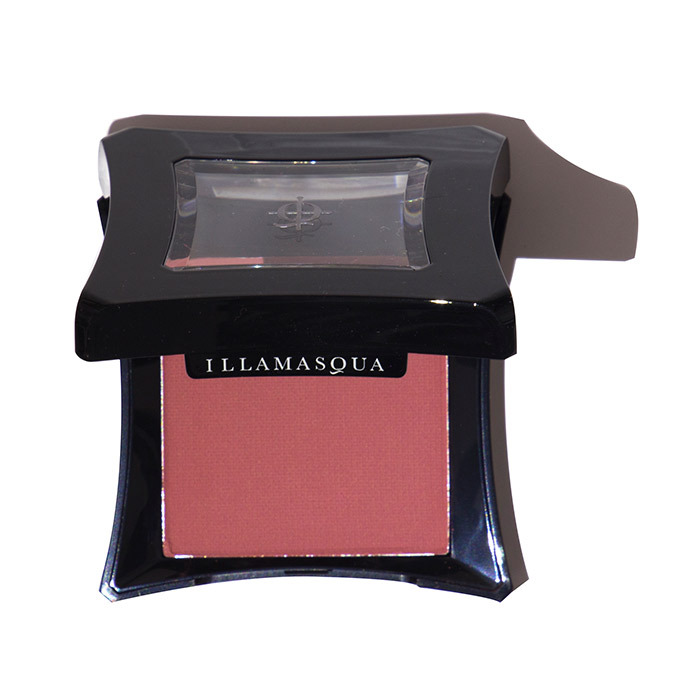 If you have oily skin then opt for Illamasqua’s Powder Blusher in Beg. 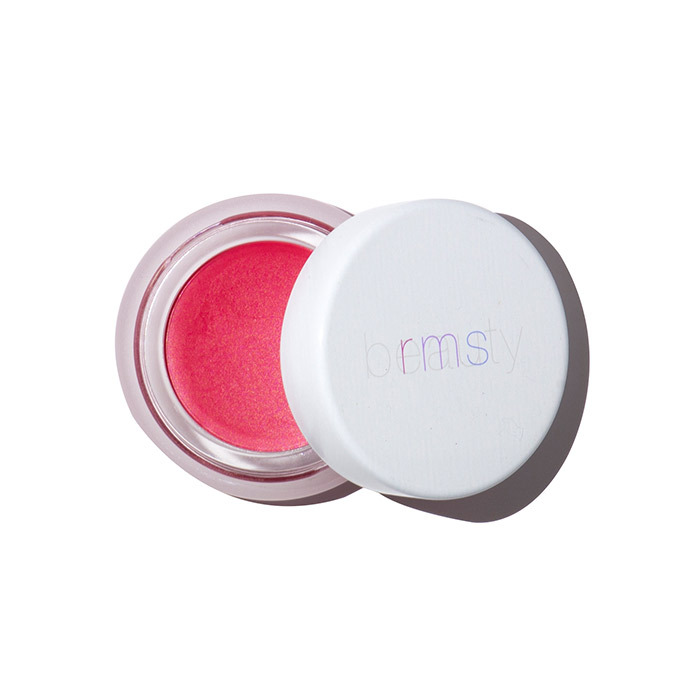 If your skin is dry then choose Stila’s Aqua Glow Watercolour Blush in Water Poppy, and when you fancy matching your lips to your cheeks, we love RMS Beauty’s Lip2Cheek in Beloved. Blend the colour along the apples of your cheeks in sheer layers – it’s better to build colour than to go in heavy-handed. If it looks too harsh, use a fluffy brush to diffuse colour and soften the look.